What is the purpose of the Electronic Crane Scales? An electronic crane scales is used to weigh heavy and difficult items in industrial settings. 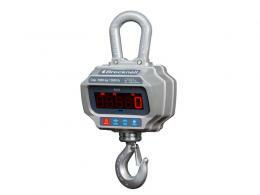 Electronic crane scales weigh a variety of heavy items using a hook or shackle to lift the items into the air. 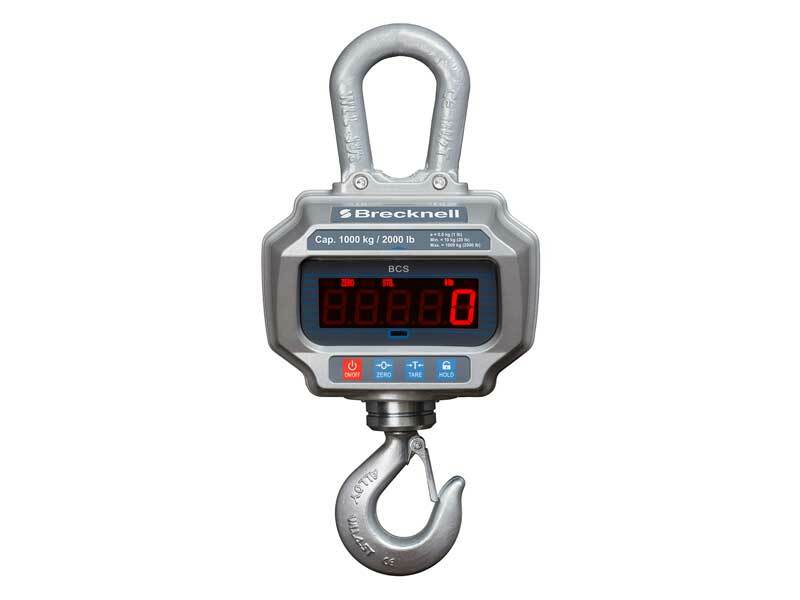 After the item is secured onto the hook or shackle, the scale portion begins to assess the total weight of the item. As the scale finishes its calculations, it will then display an accurate measurement on the LCD display screen. 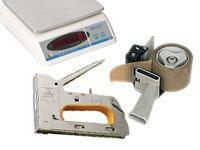 This makes the process of weighing these objects much simpler than it would be with other types of scales. As traditional scales that are capable of weighing heavy objects are often very large, using an electronic crane scales is also a great way to save space in a business. 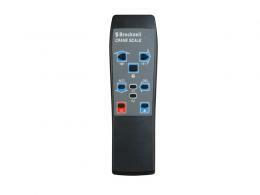 This type of scale is best for use in industries such as manufacturing, construction or maintenance. An electronic crane scales is also suitable for outdoor use which makes it a great commodity for big jobs in all locations. The electronic crane scales is most likely to be used by individuals who are employed in industries where heavy items must be weighed on a regular basis. From construction workers to those that manufacture very large products, the electronic crane scales is a great asset to those in many different types of careers.